Since yesterday, June 21, tweeps are living ‘bossy’ lives — without completely exhausting the fun in Sarkodie’s newest rap music. After massive publicity, the much awaited “Bossy” performed by Sarkodie featuring Jayso dropped yesterday and it’s been everywhere. The song was accompanied with a mini-film and since then, most tweeps have gone gaga. Aside all the joy in the track, some core fans of the SarkNation are suggesting that the track is diss to E.L. As to whether it is true, we are yet to confirm. 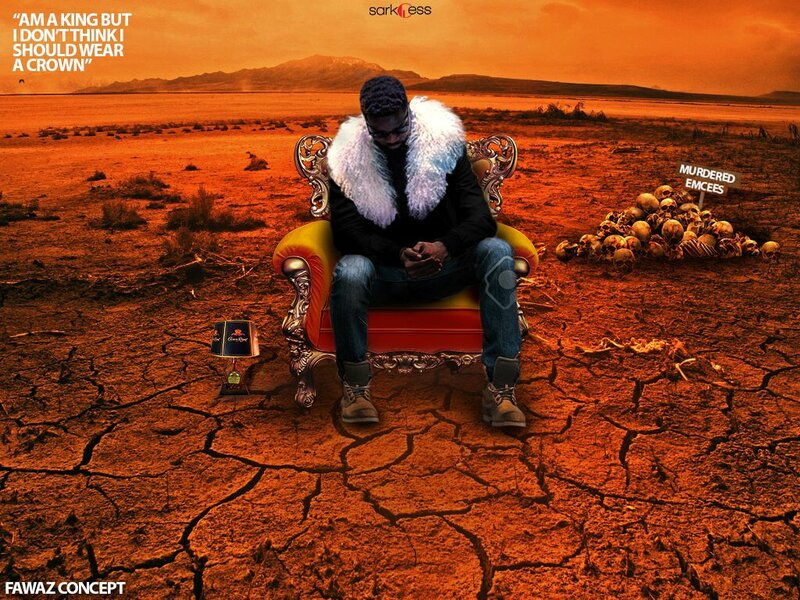 #Bossy #Bossy Me I don’t believe sh!t, its all hype #Bossy #Bossy @sarkodie @Sarknation!!!!!!!!!!! When @sarkodie dropped d mic at the end of #Bossy 😱 lawd Errrrm….